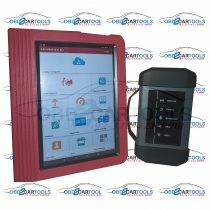 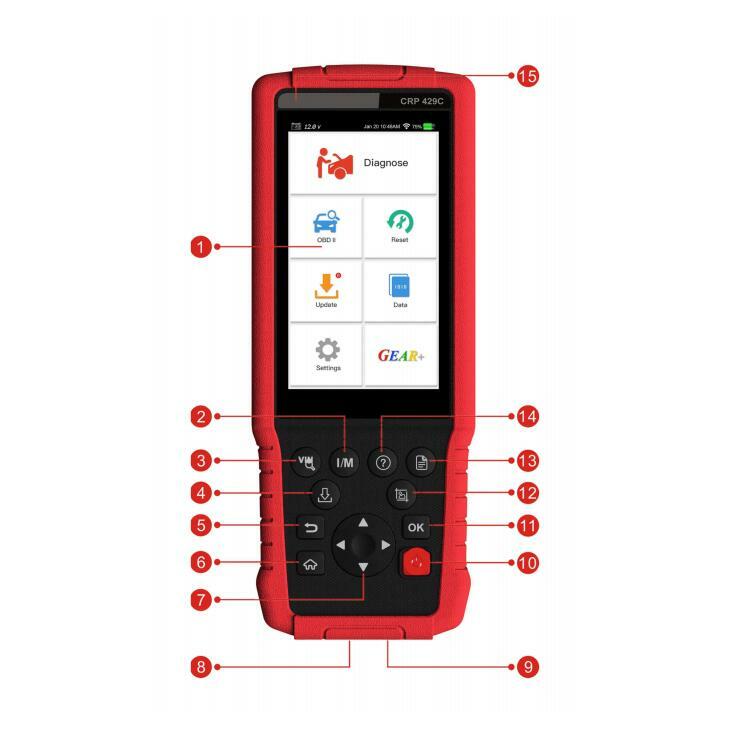 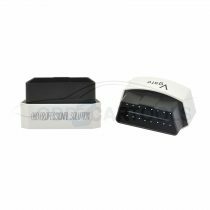 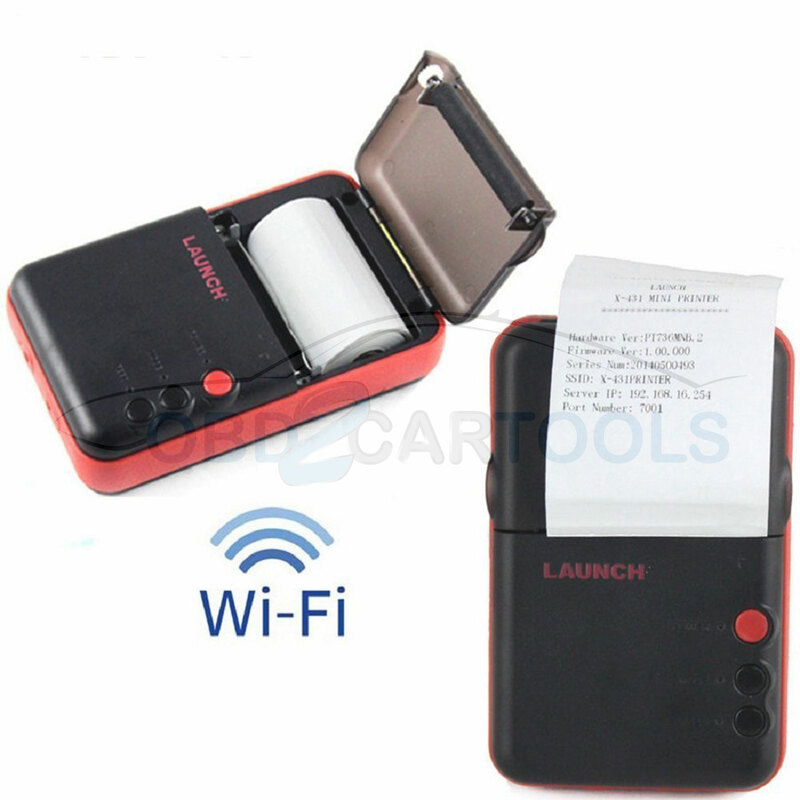 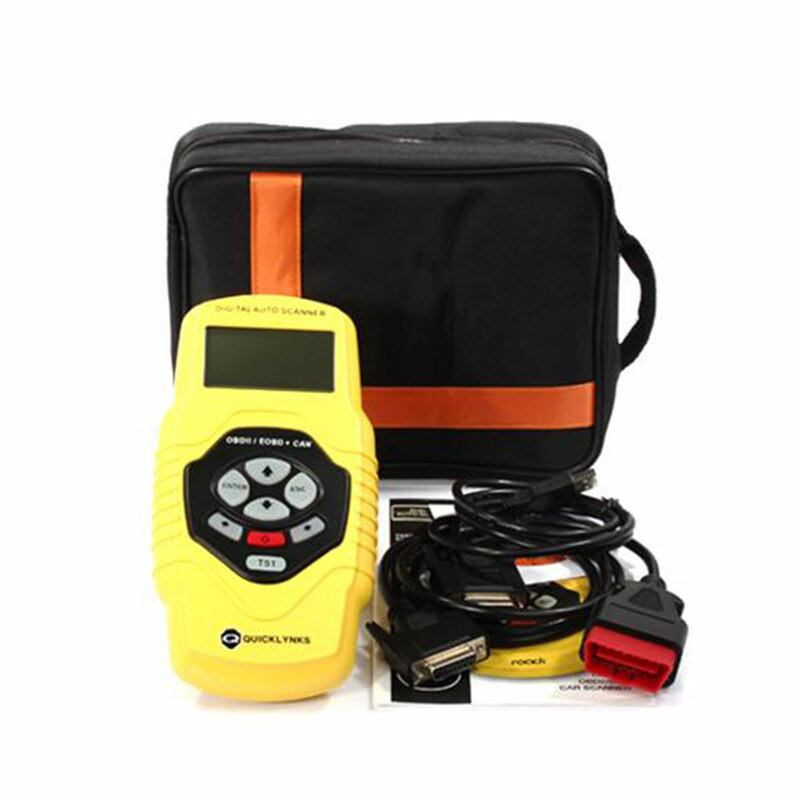 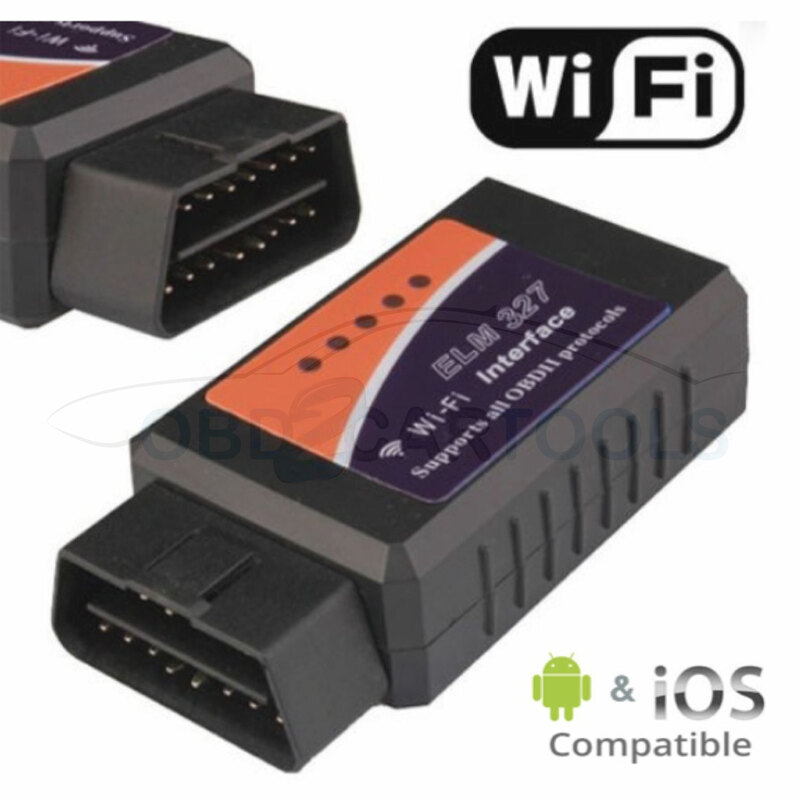 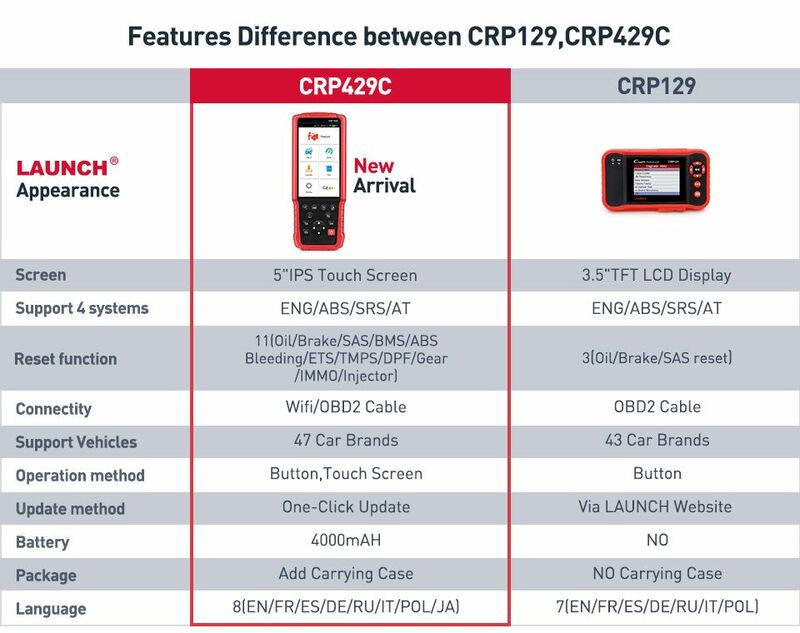 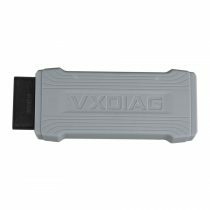 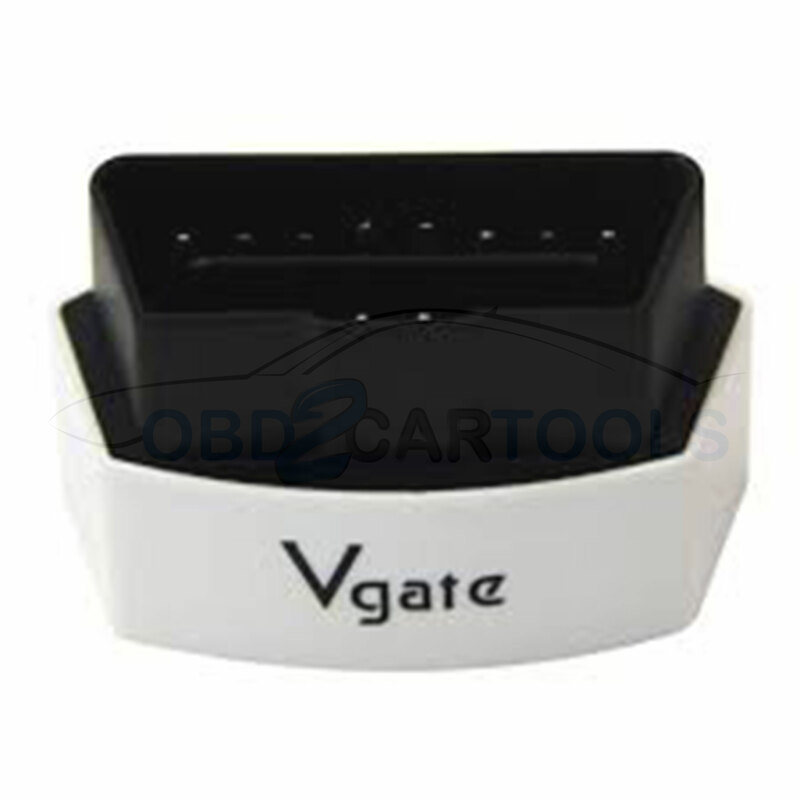 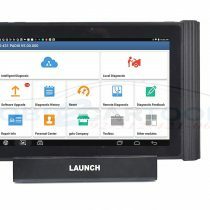 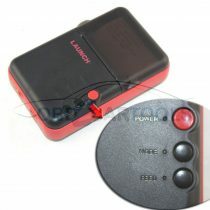 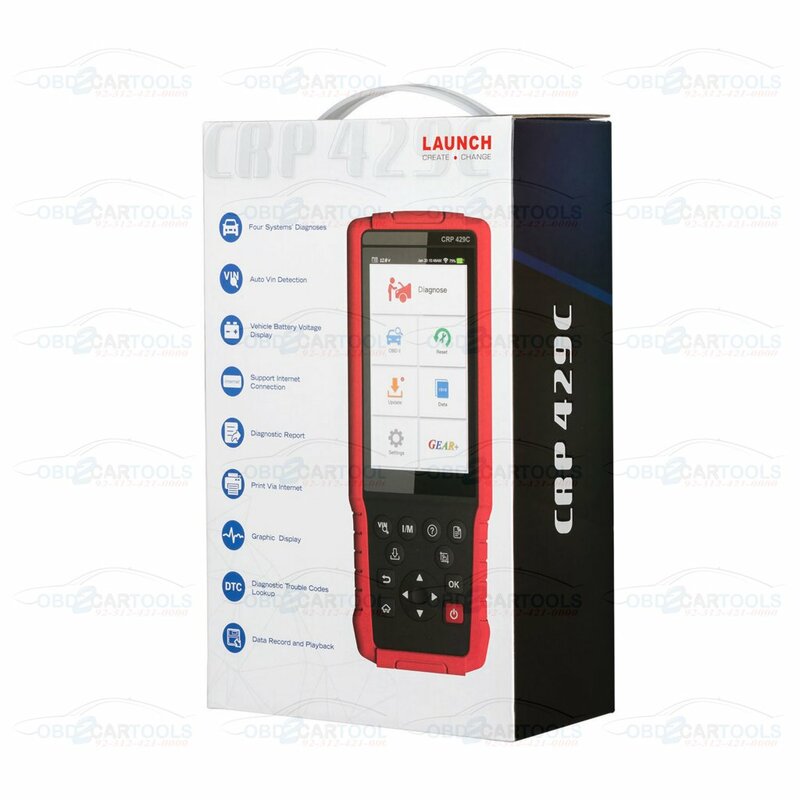 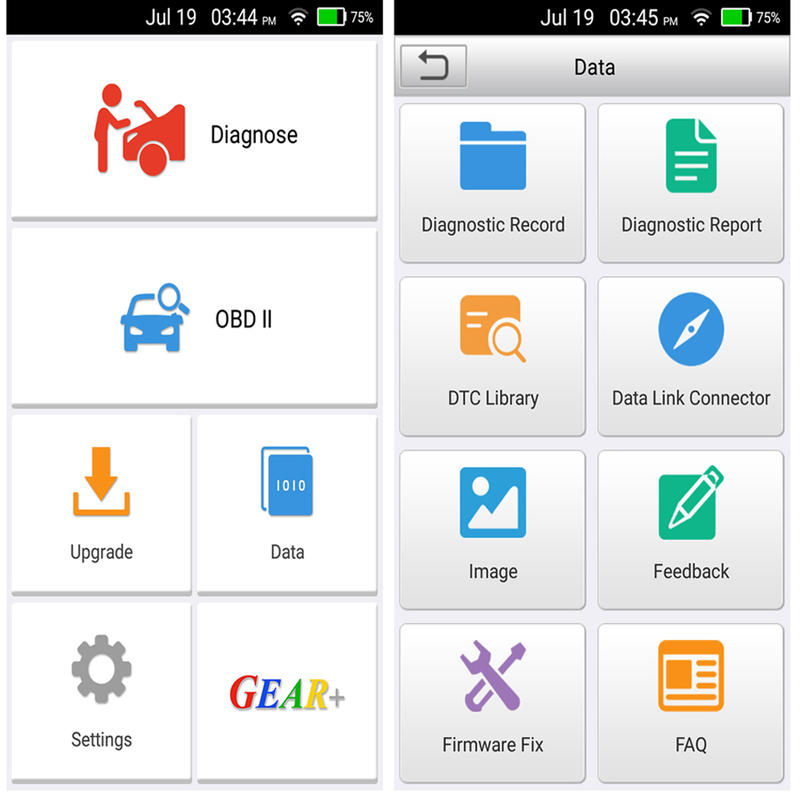 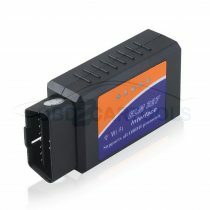 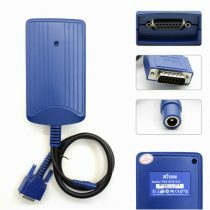 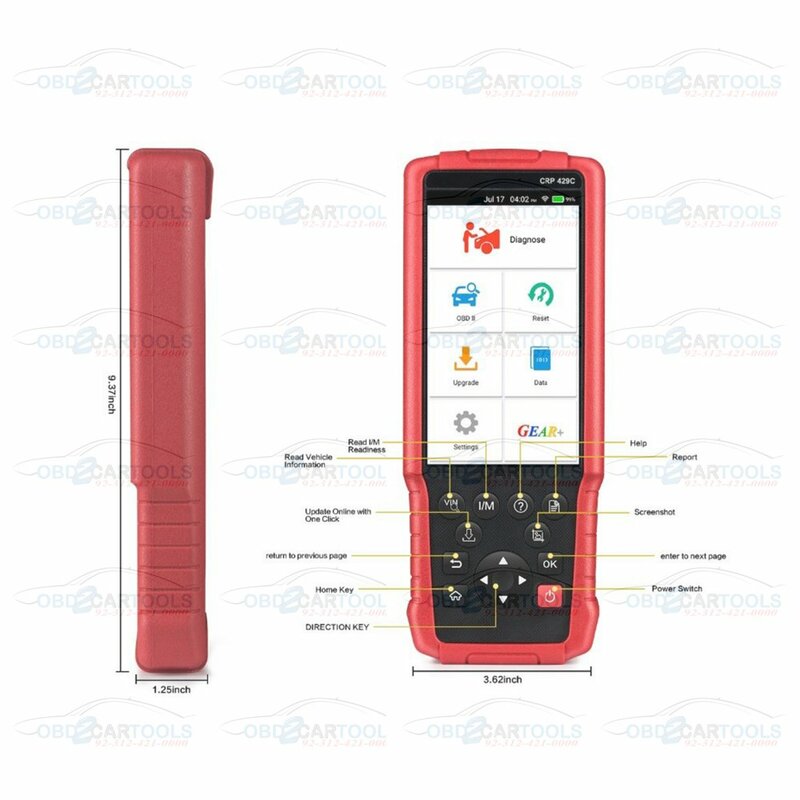 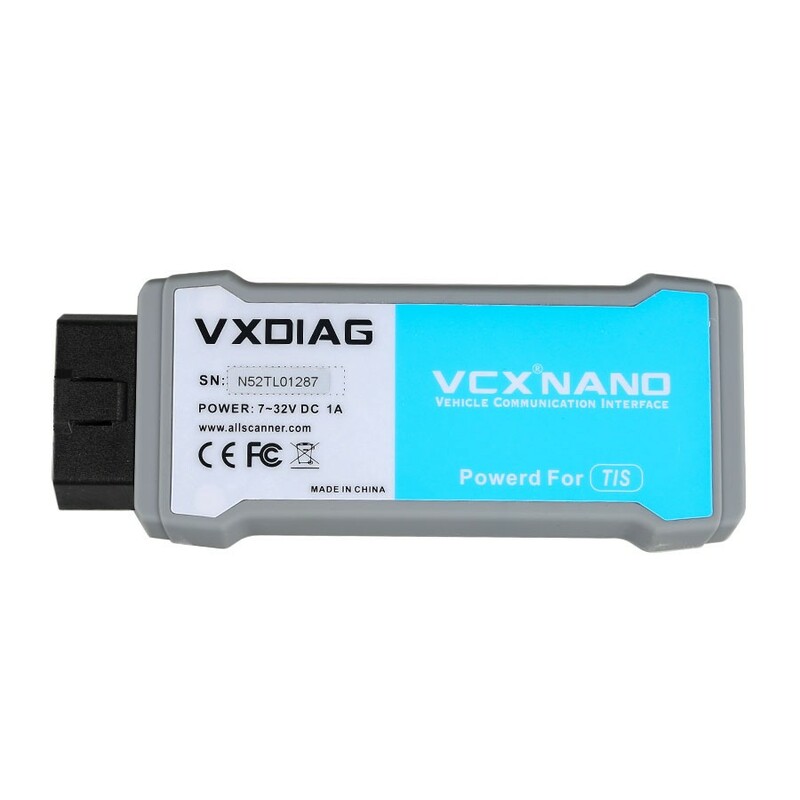 LAUNCH CRP429C OBDII Diagnostic Scanner CRP129 Update Version. 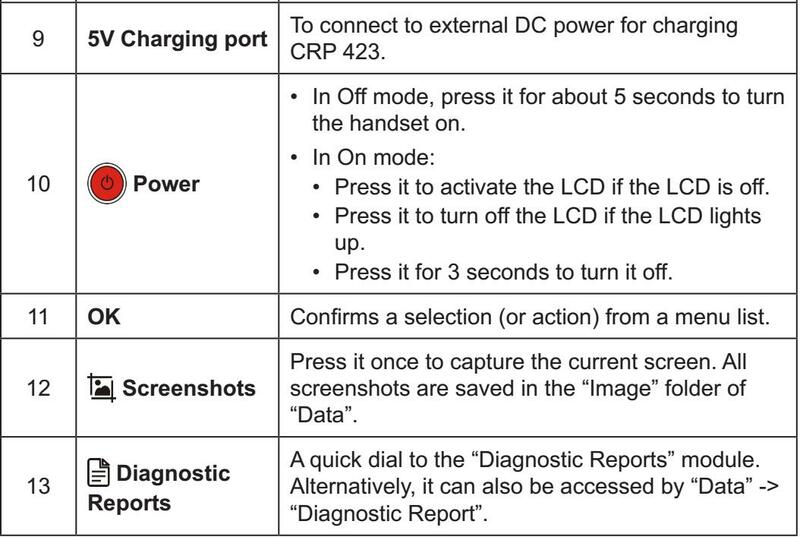 Read and Clear DTCs: Show the detailed description of the Diagnostic Trouble Code (DTC) and clear/reset the diagnostic information. 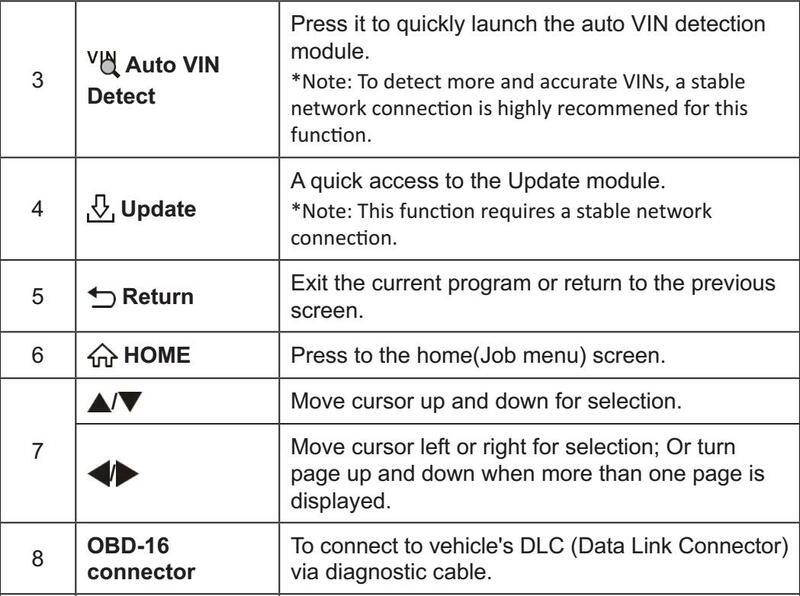 Read I/M Readiness Status: Indicate which of the vehicle’s monitors have or have not yet run and completed their testing and diagnosis of their designated sections of the vehicle’s emissions system. 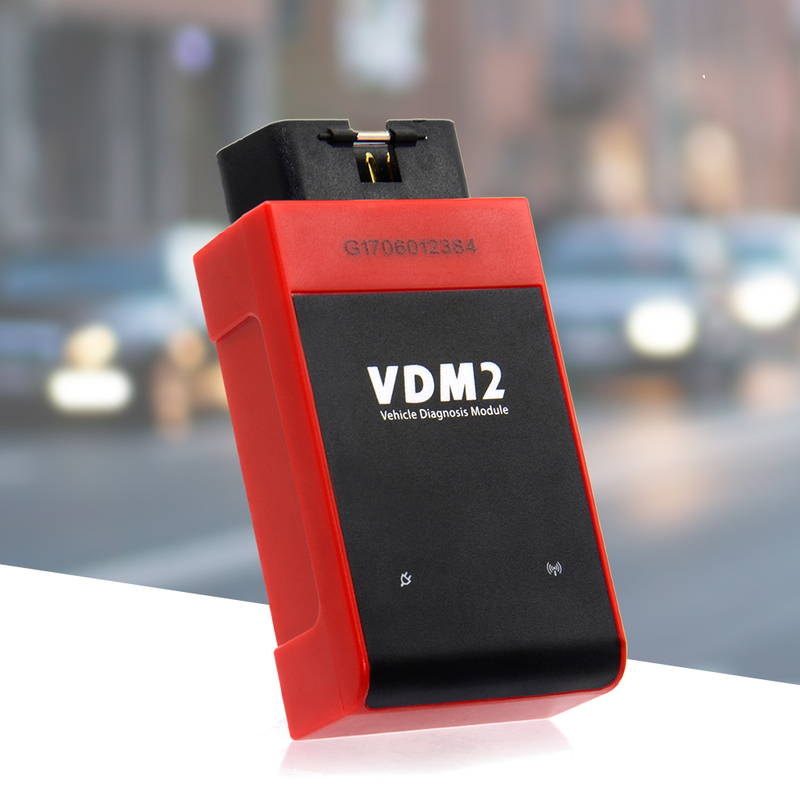 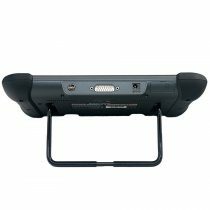 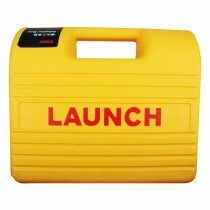 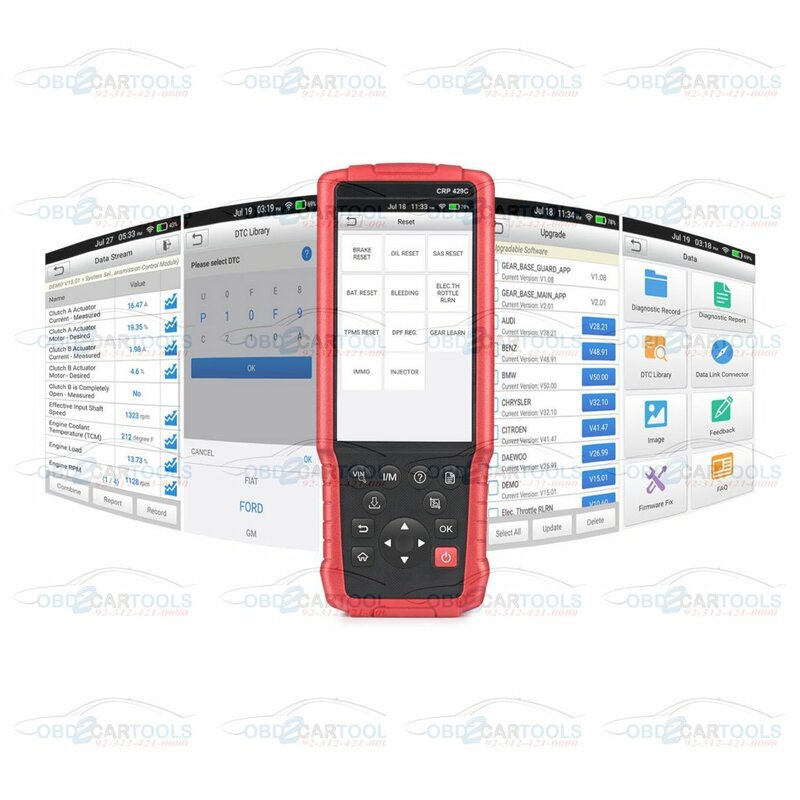 Read Live Data Stream: Show the information of continuous data stream from vehicle in live graphic (waveform) display. Read Freeze Frame Data: Check the certain vehicle conditions which are recorded by the on-board computer at the time the emission-related fault occurs. 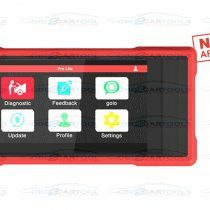 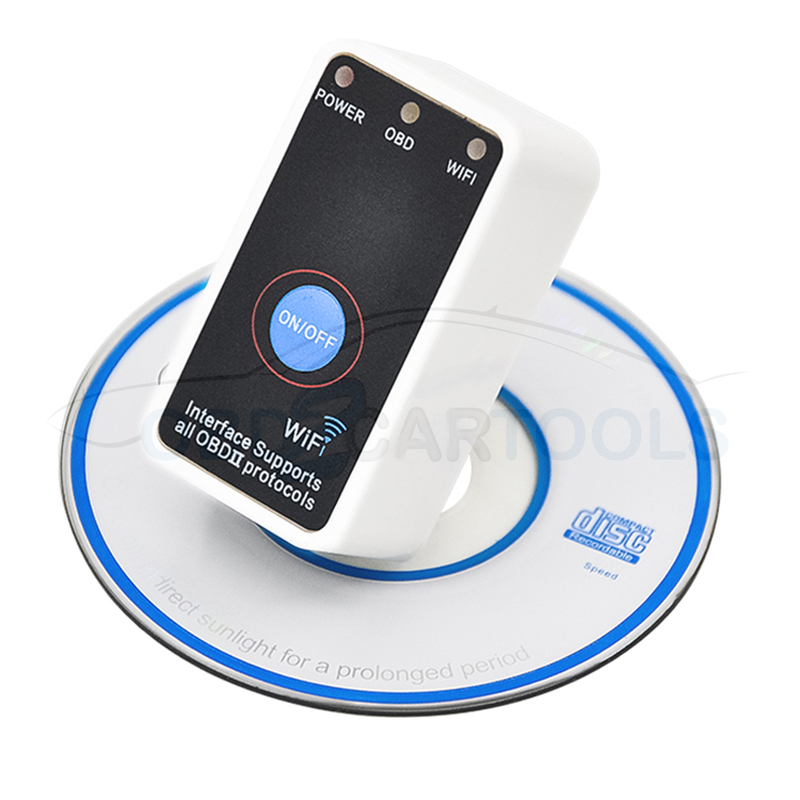 O2 Sensor Test: Show the last results of O2 sensor test in graphic display for troubleshooting. 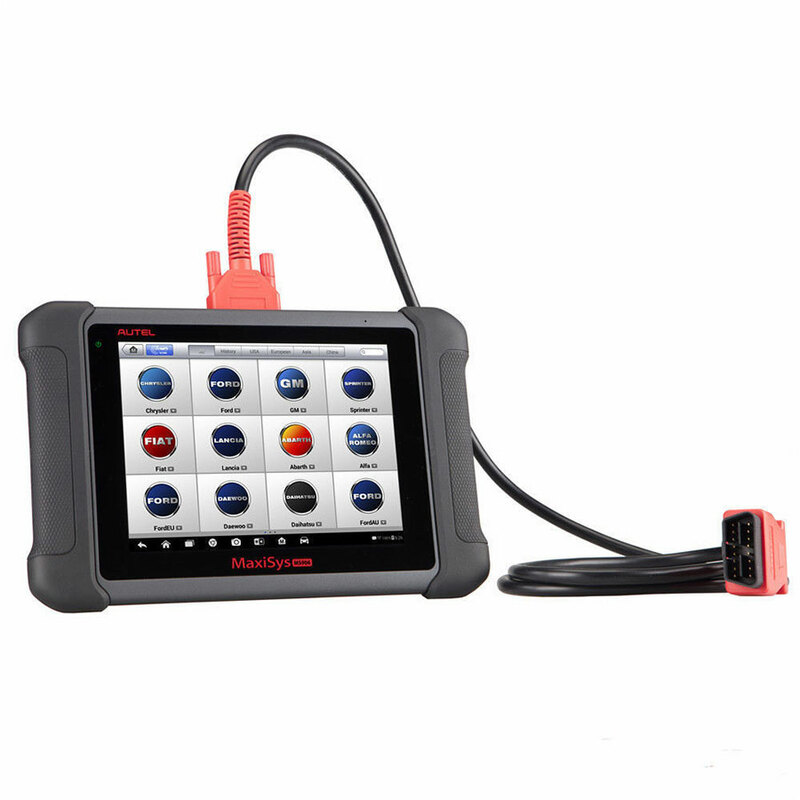 On-Board Monitor Test: Read the results of on-board diagnostic monitoring tests for specific components/systems. 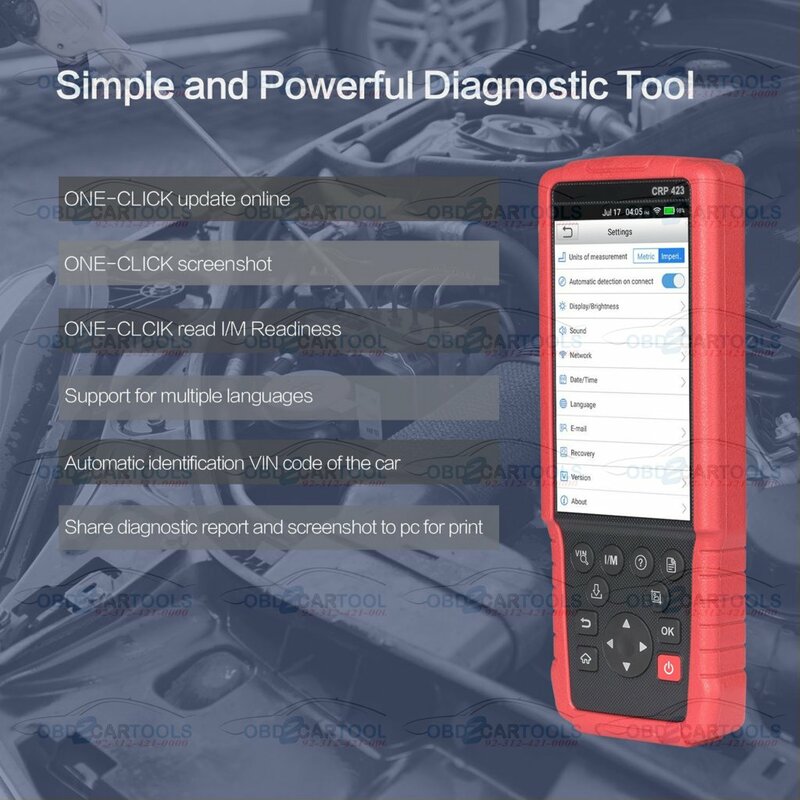 Read Vehicle Information: Display the information such as VIN (Vehicle identification Number), CID (Calibration ID) and CVN (Calibration verification number), etc. 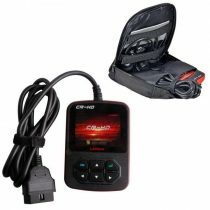 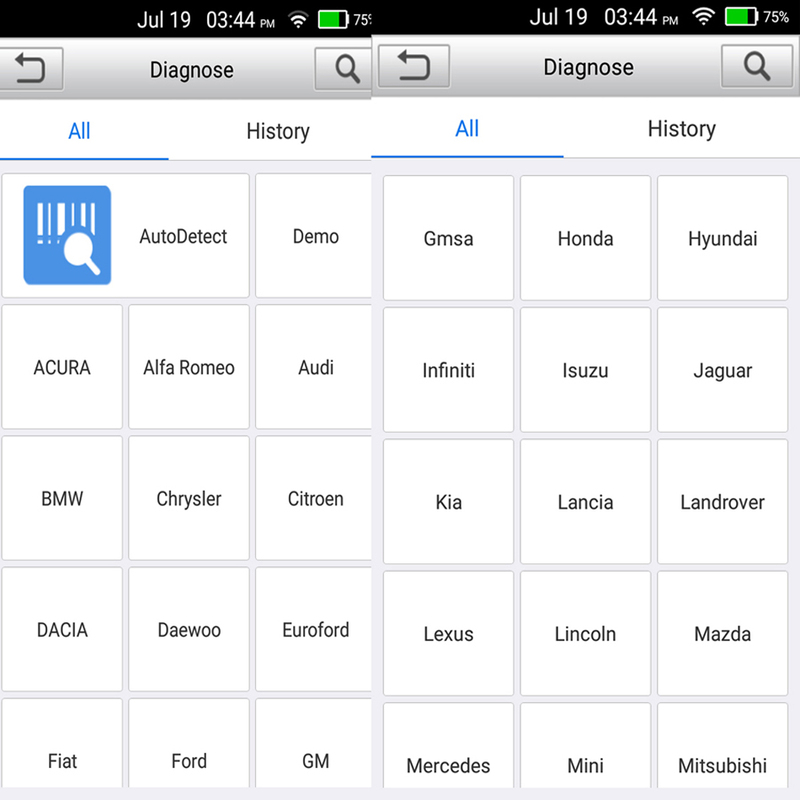 ENGINE: Easily determine the cause of Check Engine Light, and turn off the warning light. 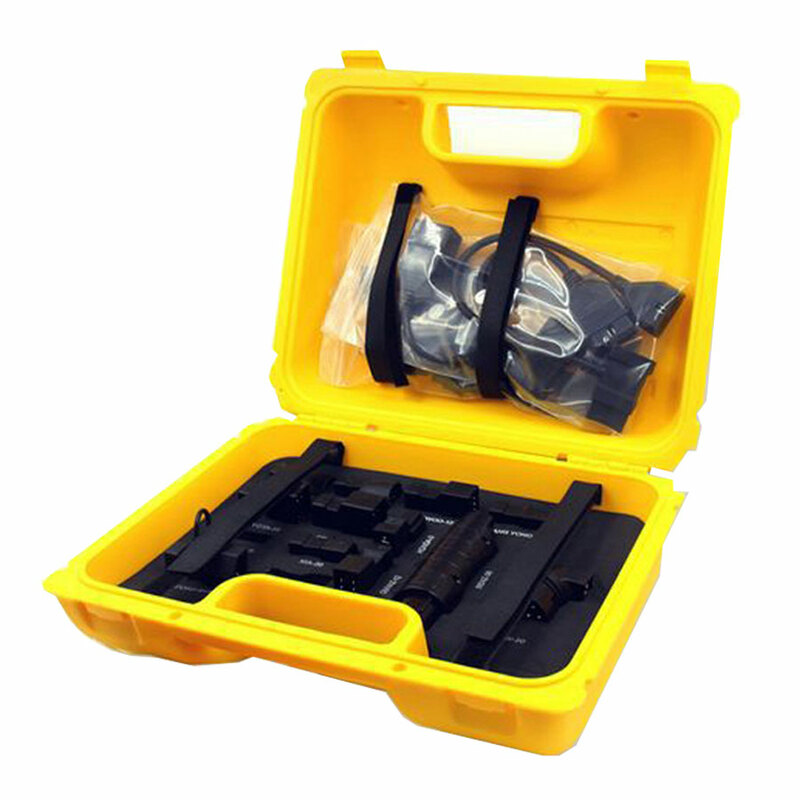 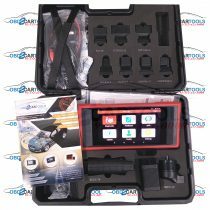 ABS: Perform various bi-directional tests to check the operating conditions of Anti-lock Braking System (ABS), and turn off the warning light. 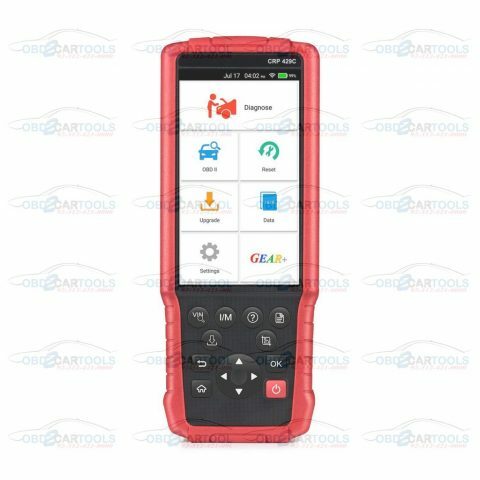 TRANSMISSION (AT): Retrieve the error information from Automatic Transmission (AT) which is a type of motor vehicle transmission that can automatically change gear ratios as the vehicle moves, freeing the driver from having to shift gears manually. 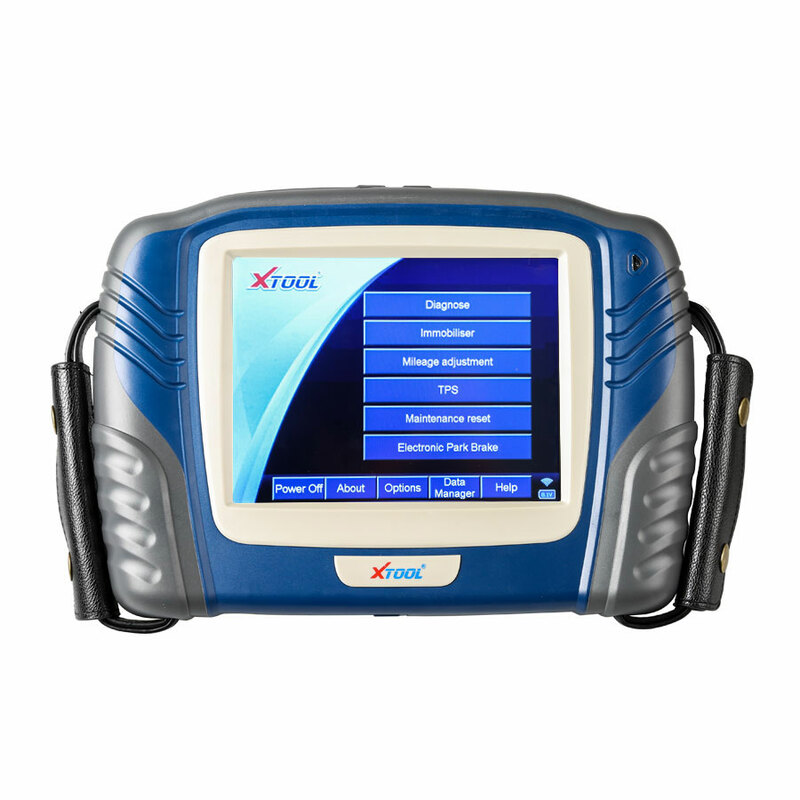 SRS: Retrieve and clear codes in Supplemental Restraint System (SRS), and turn off the warning light. 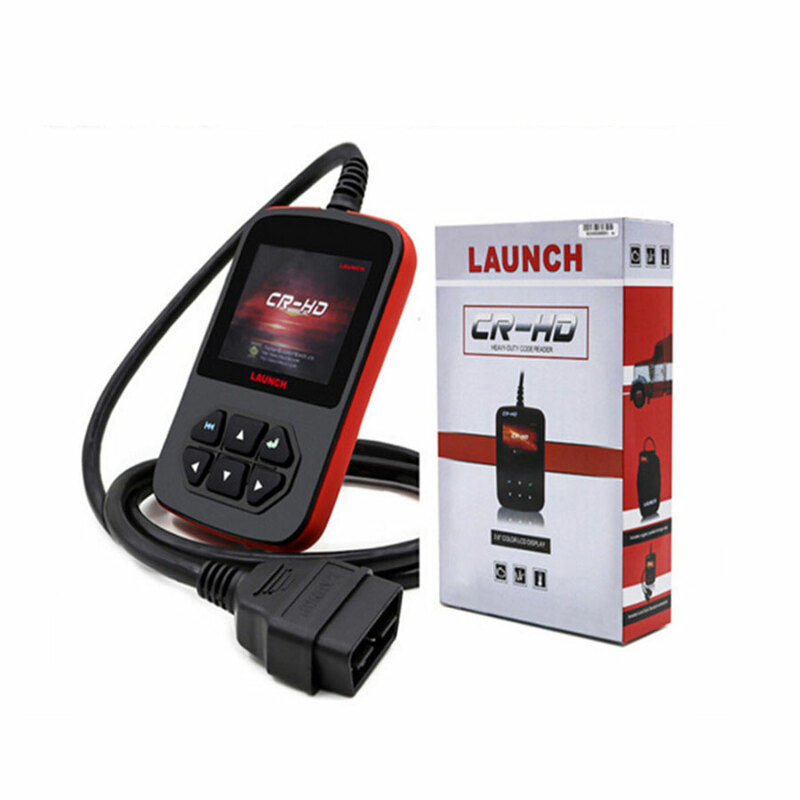 Brake Reset, Oil Reset, SAS Reset, BAT Reset, TPMS Reset, Gear LEARN, DPF REG., IMMO, Bleeding, ELEC.THROT-TLERLRN, Injector. 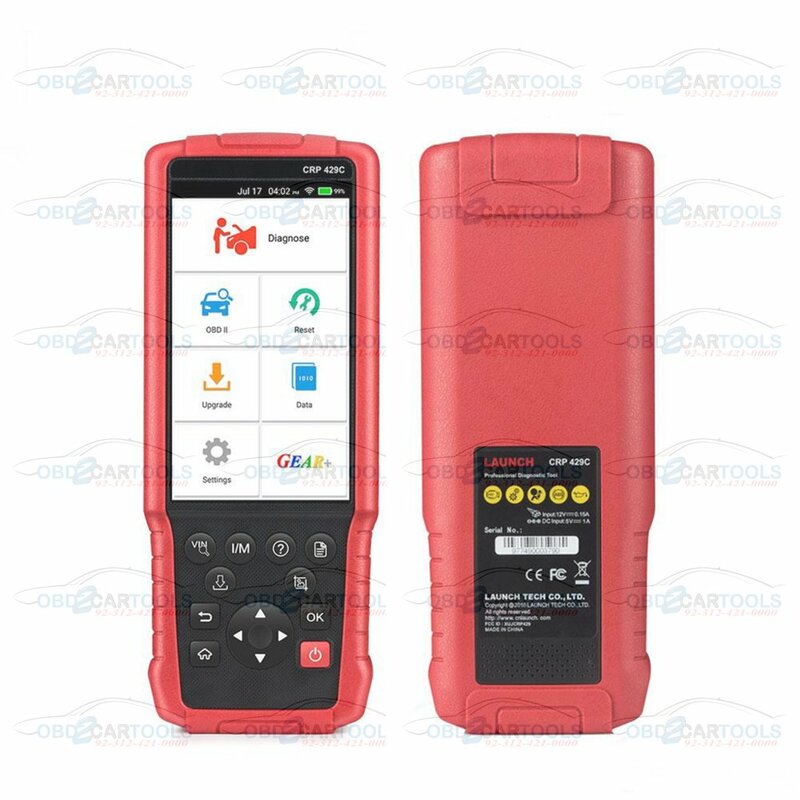 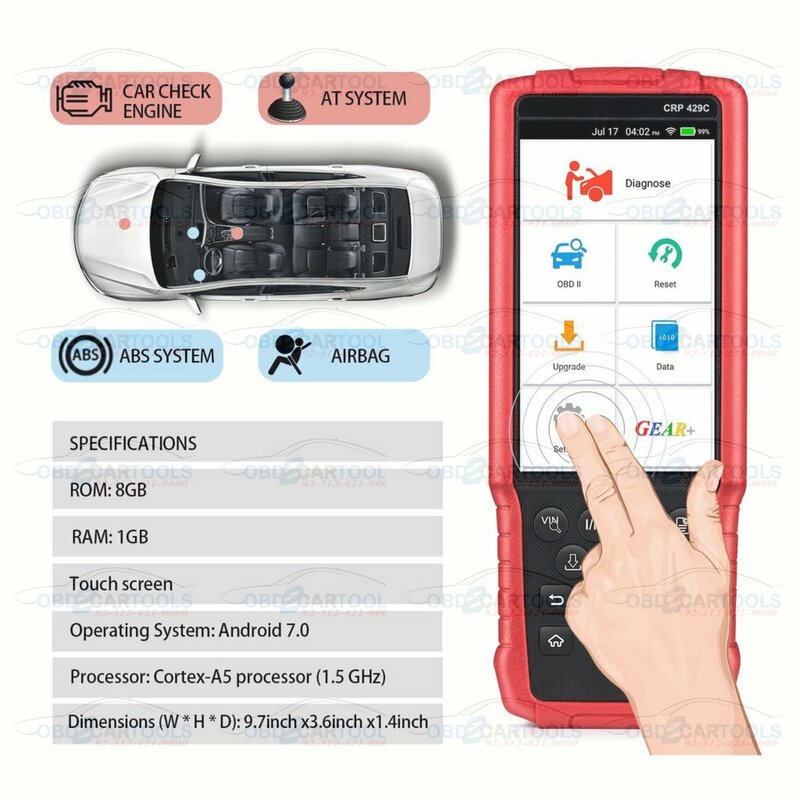 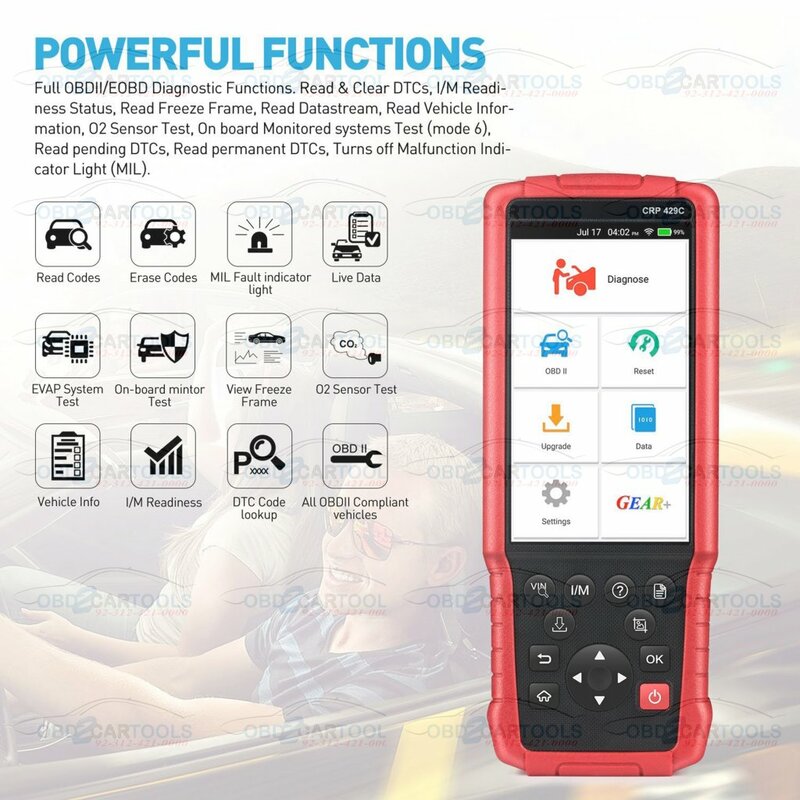 This product has only the English software pre-installed in factory, if changed into anther language, please do remember to upgrade the vehicle software after resetting the language in “ Settings”, and meanwhile, the present English vehicle software(could be any language software already installed) will be automatically deleted. 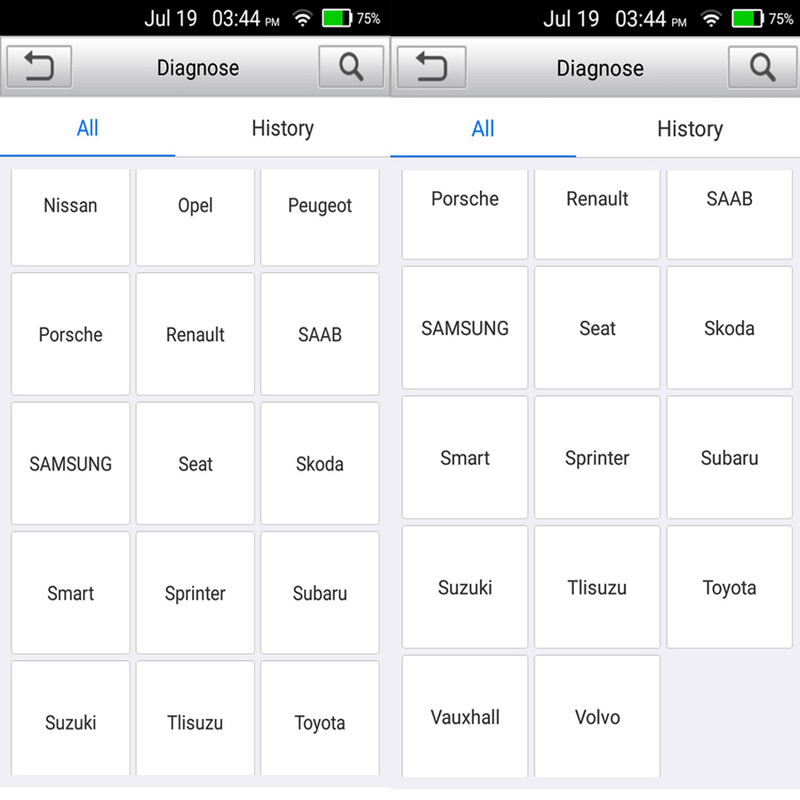 Namely, only one language is available at the same time.